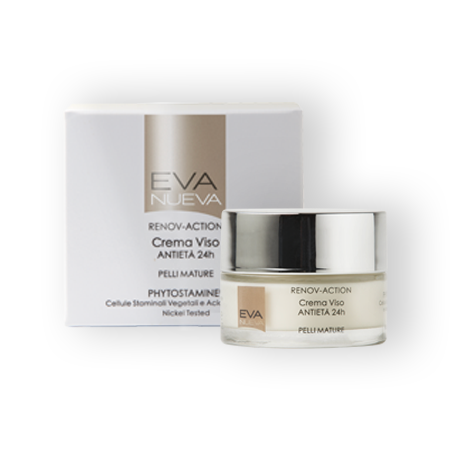 Contains: Pure Hyaluronic Acid, Plant Stem Cells from Red Grapes, Aloe Vera. 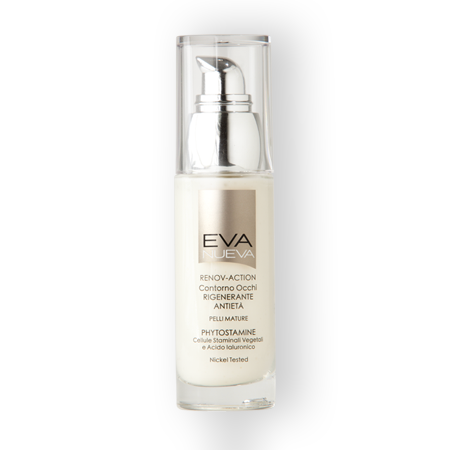 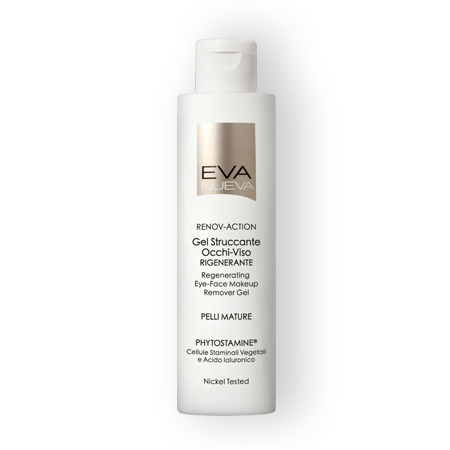 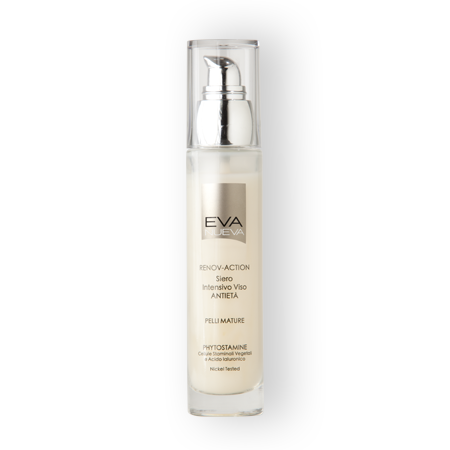 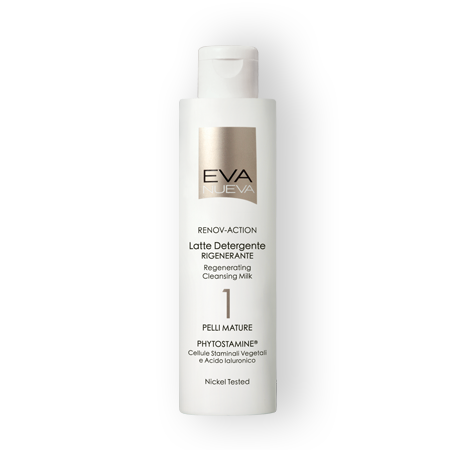 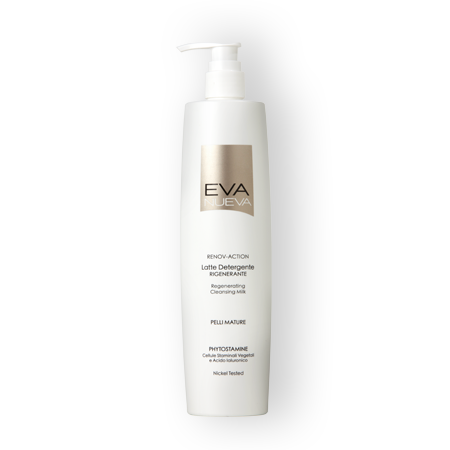 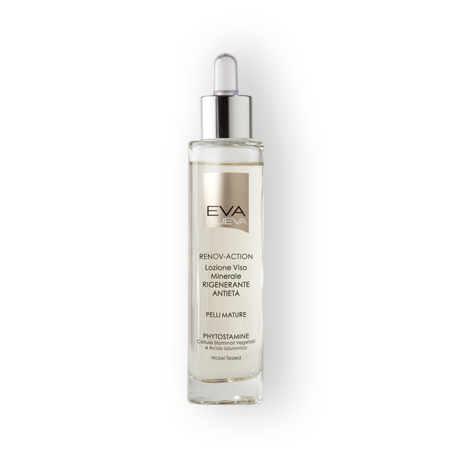 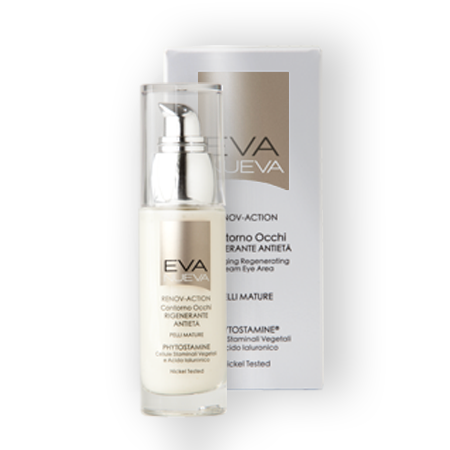 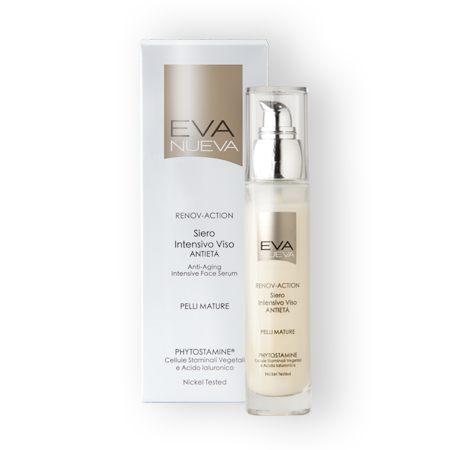 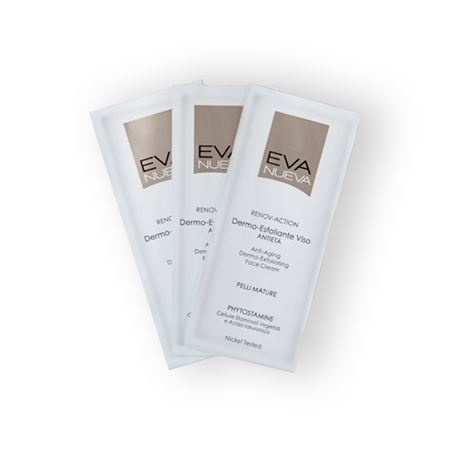 A delicate emulsion for everyday cleansing of the face and neck. 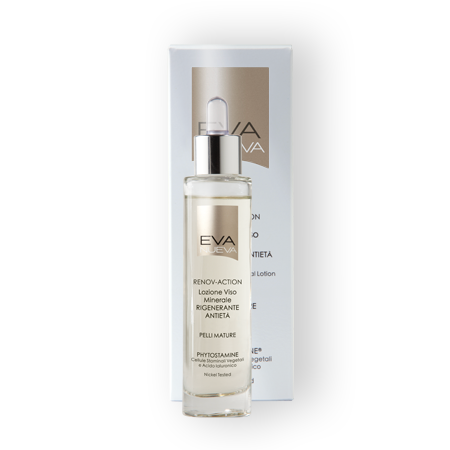 It removes all traces of makeup and impurities without irritating or altering the hydrolipid film, leaving the skin immediately moisturised, soft and smooth. 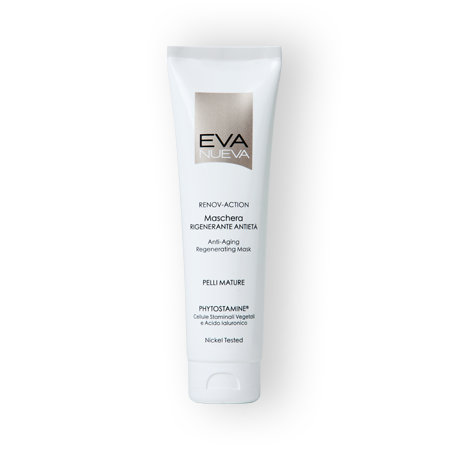 USE: apply over the face and neck every morning and evening and then rinse well. 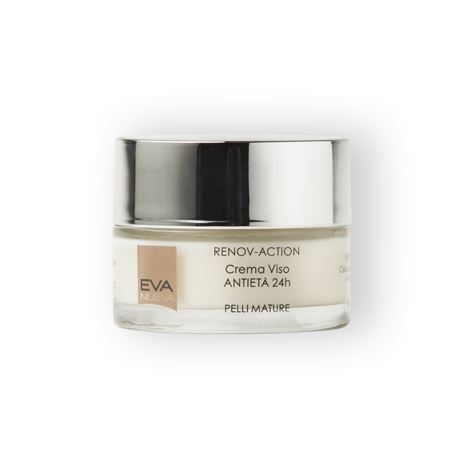 Ideal to prepare the skin for the next treatments.